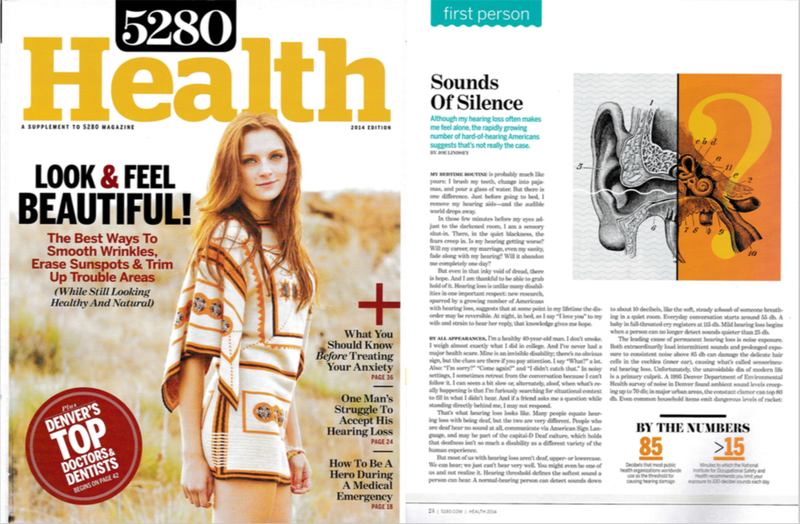 By 65, a third of Americans will have hearing loss. I just got a head start on a disability that’s no less profound for being invisible to most. 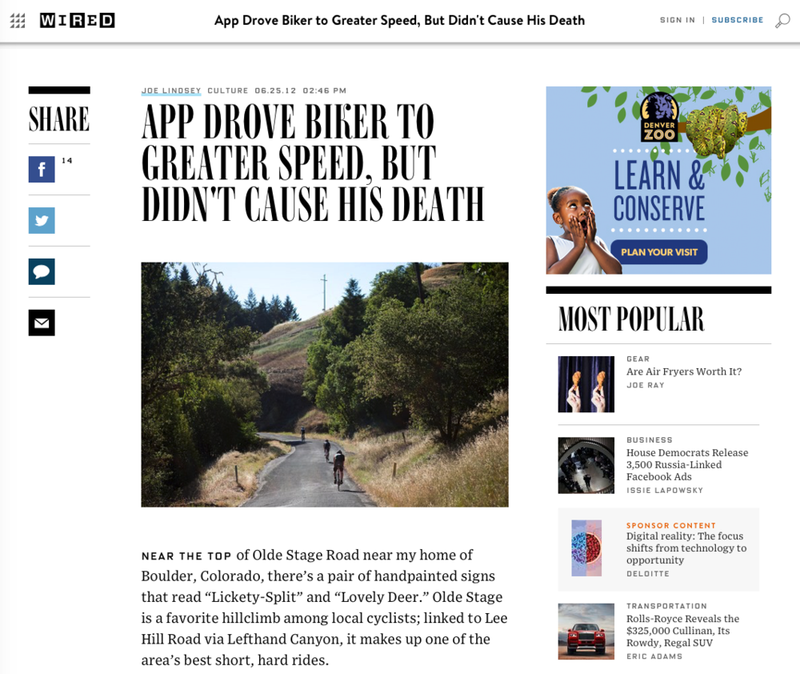 When cyclist Kim Flint died chasing a descending record on Strava, many wondered if the social fitness site was partly responsible. As a middle-aged cyclist who’d never done stuff like BMX, was I bound to terra firma forever, or could I learn to soar?